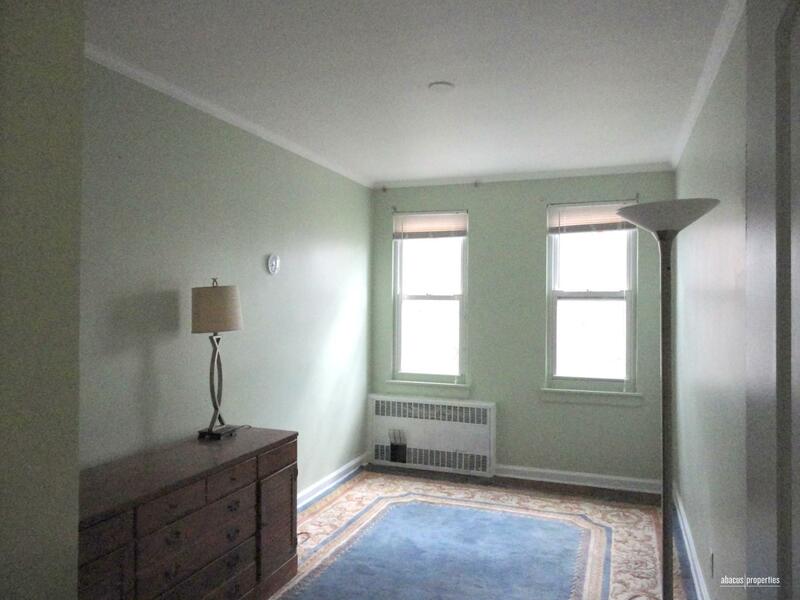 147 Tehama Street, #3, Brooklyn, NY, New York 11218. 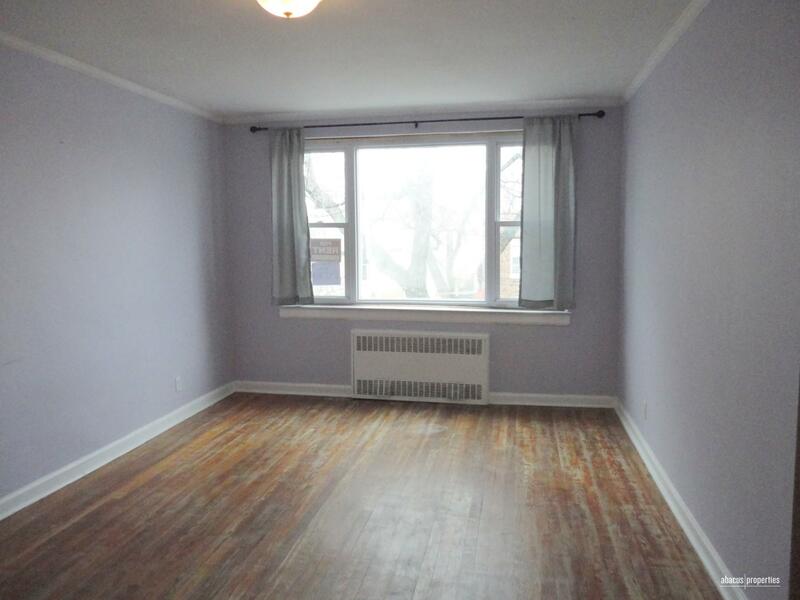 Newly renovated spacious 2 bedroom located in a prime Kensington location, available immediately. 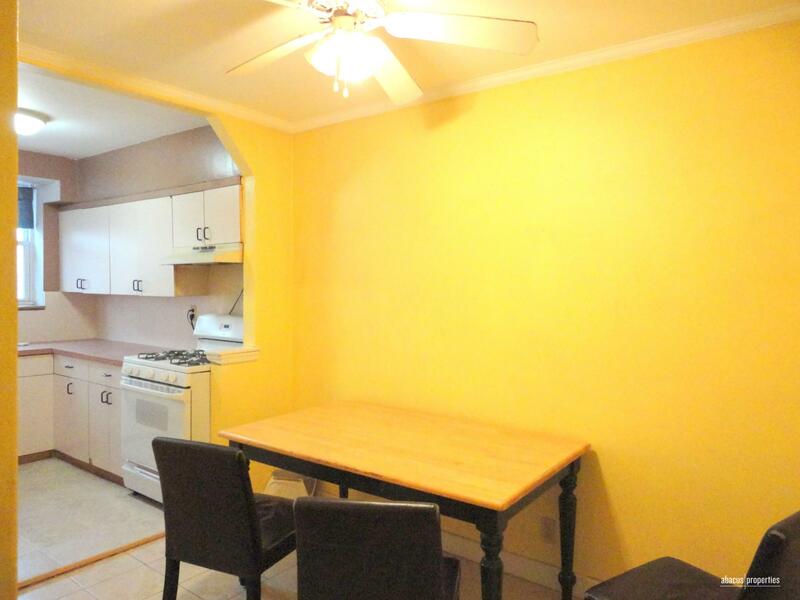 This unit gets plenty of natural sunlight throughout the day. 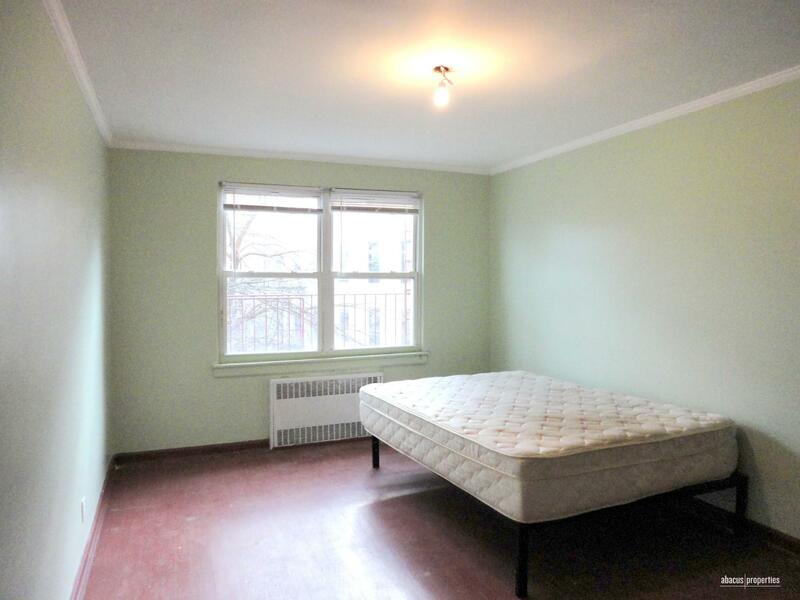 Both bedrooms are huge and can easily fit a king sized bed. The living room can also be used as an office or den. There is an updated bathroom with a window. 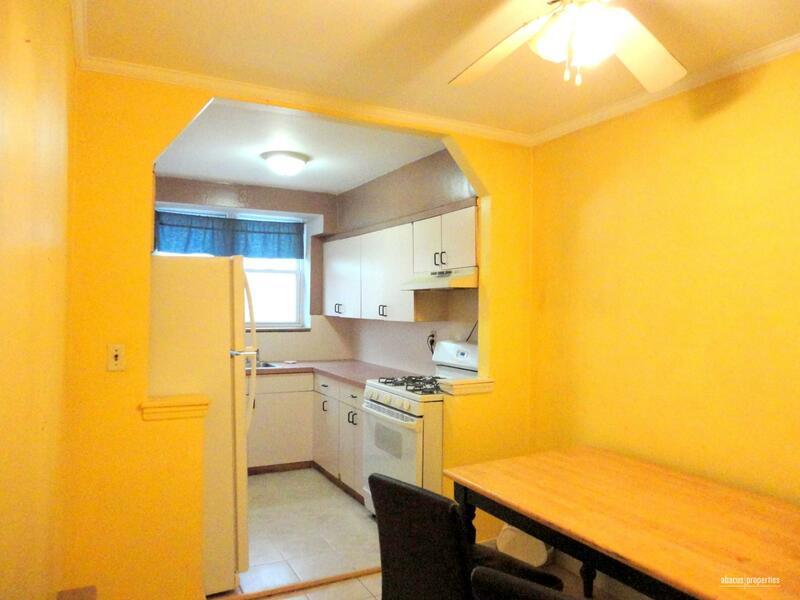 The apartment has a huge eat-in kitchen, windowed tile bath and windows all around from 4 exposures. The unit has three walk-in closets. Just a few blocks from Church Ave F/G station. Pet friendly. Parking available for an additional fee.